Bossong S.p.A., a German company that passed under total Italian control in 1962, is one of the most qualified companies internationally in the production of fixing systems for the construction world. 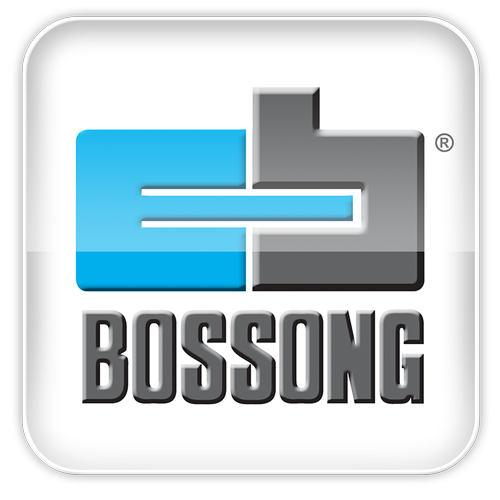 Founded by Carl Bossong in Düsseldorf in the ‘40s, Bossong-Werk GmbH, as a specialist in the production of powder actuated tools and fastenings, the company subsequently extended its production completing it with the most modern solutions in the field of mechanical fastening and chemical anchoring with products approved CE-ETA. Its Research & Development, notably implemented over the years, today constitutes one of the company’s flagship items, enabling the design of innovative solutions for both mechanical and chemical fixing systems, such as wall plugs, nails and resins etc. Thanks to this know-how the company is always there for its clients, offering technical and design support in order to choose the most suitable fixing product for the type of application required, as well as in the installation phase, even designing a ‘made to measure’ system for specific or complex situations. Today the plants have 5200 m2 of covered surface, including offices, warehouses, sales areas, production departments, equipment repair workshops, testing rooms and chemical laboratories. This is in addition to 1000 m2 of photovoltaic panels that can generate almost 200,000 kWh a year, providing approximately 140 kW of power. 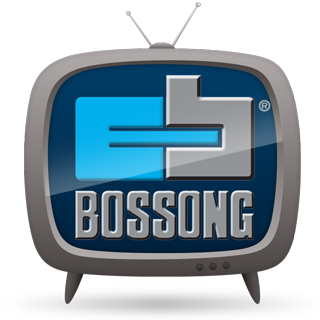 For testing the majority of products, Bossong uses their own room equipped with modern equipment, periodically calibrated and subjected to controls to verify the precision of performance. Bossong S.p.A. is certified by Intertek as per the International ISO 9001:2015 standard reffered to design, manufacturing and selling of fixing and strengthening systems for constructions and similar. Fixing systems for the construction world, with a range of the most complete and specialized products at an international level: in 2012 Bossong celebrates its fiftieth year of activity; a corporate history of research and innovation, which has made a fundamental contribution to the construction world.